What makes an investment firm successful? Is it deal flow and having access to the best potential deals and entrepreneurs? Some say it’s being a student of market trends and knowing where the next big investments will lie. Others will tell you that it’s all about the ability to pick good teams and judge entrepreneurial abilities and character. Ask around in most VC circles and you’ll probably get more of the same answers. 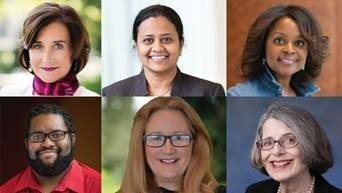 At Maryland investment firm, TEDCO, their recent announcement represents a strategic evolution of program offerings under the TEDCO 2.0 strategy, and multiple leadership promotions that show they have their own strategy for what makes a firm succeed – Diversity. Jennifer Hammaker has been promoted to Vice President of Business Development. 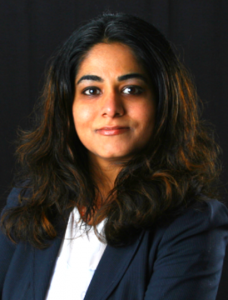 Arti Santhanam, Ph.D. has been promoted to Director of MII, replacing Jennifer Hammaker. Angela Singleton and McKeever (Mac) Conwell are the new Program Managers for TEDCO’s new Pre-Seed Fund. 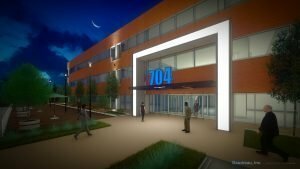 They will design, launch and manage a new funding program for early-stage companies led by underrepresented entrepreneurs. Anne Balduzzi, who has served as the Program Manager for TEDCO’s Rural Business Innovation Initiative (RBI2), will begin an expanded role as Director of Advisory Services. 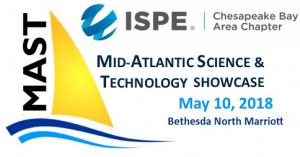 ISPE’s 2018 Mid-Atlantic Science and Technology Showcase Bigger and Better than Ever!